Since 1982, Pearle Vision has been helping people see clearly from their 8005 Main Street location, right on the corner of Main and Transit. 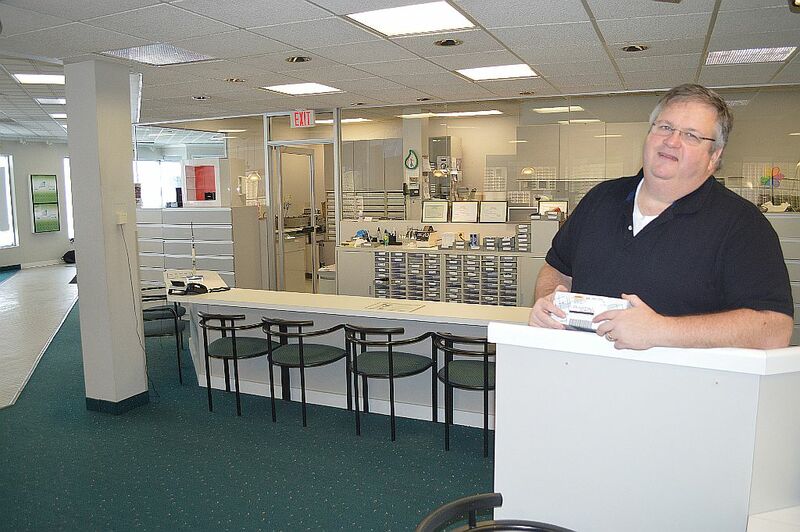 Owner Jim Austin believes that their doctor’s reputations and customer service are the key factors of success for the company. He has been with the company since 1981. 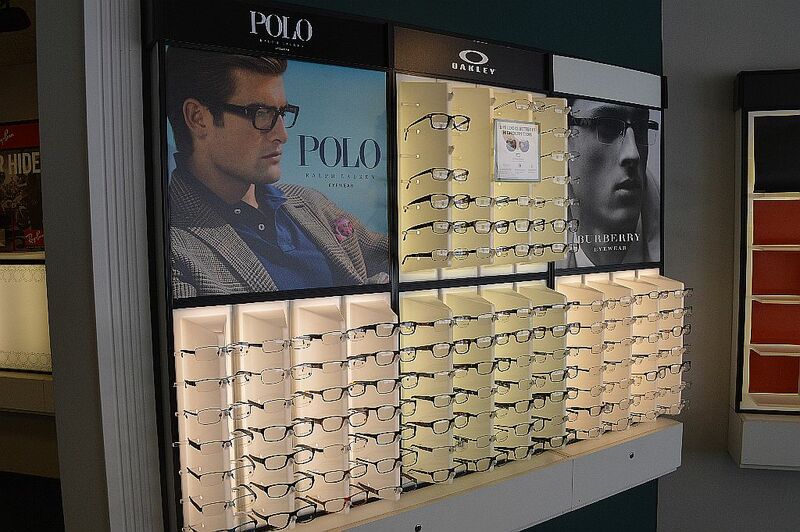 Pearle Vision conducts eye exams with state-of-the-art technology that is creating top-notch results for the customer. 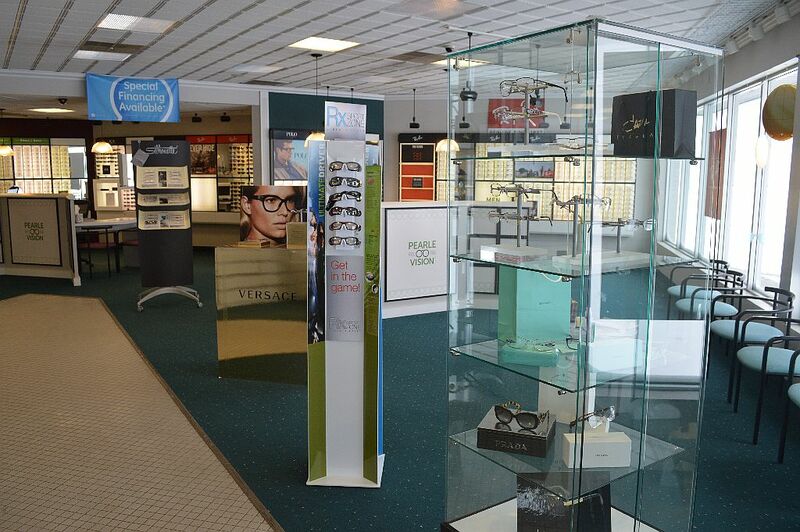 Pearle Vision’s spacious location allows for a nice presentation for close to a dozen designer brands of eyewear. All the big names are there: Burberry, Polo, Versace and more. 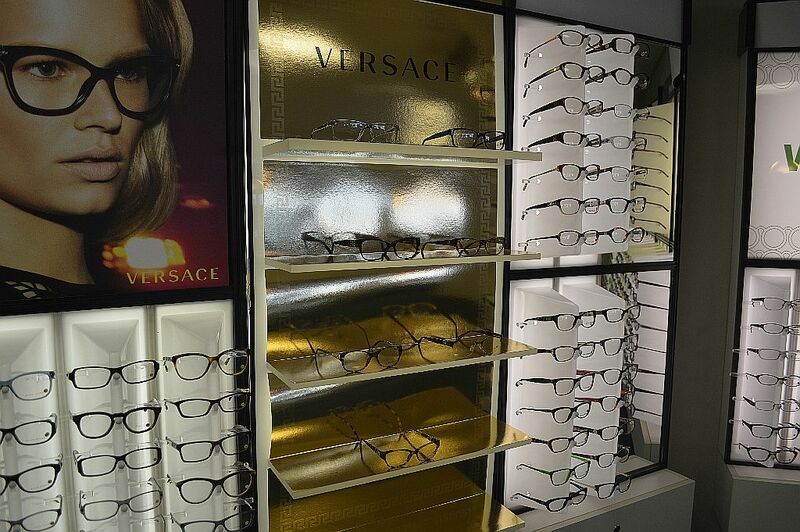 Since this location is now a franchised store and no longer owned by the corporation, Mr. Austin said they have freedom to bring in different lines of frames. 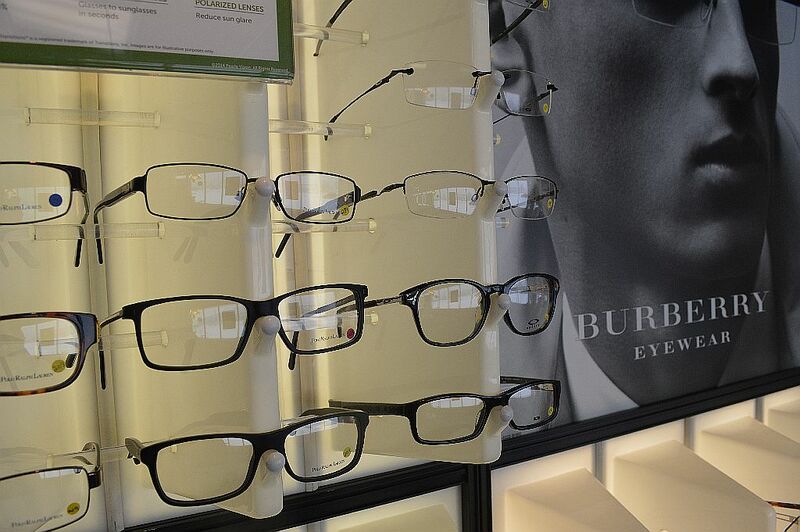 For more information about Pearle Vision, visit their website here.